With these few last warm days of summer left here in the Boston area it means that I still have a great reason to continue cracking open some great bottles of whites sitting in my cellar. 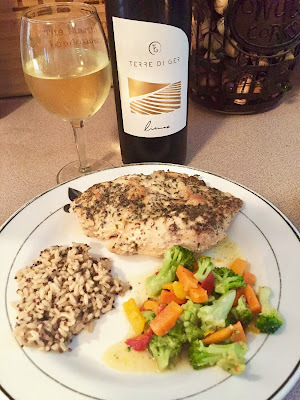 Today I’m sharing with you a white blend called Limine from the Terre di Ger winery. 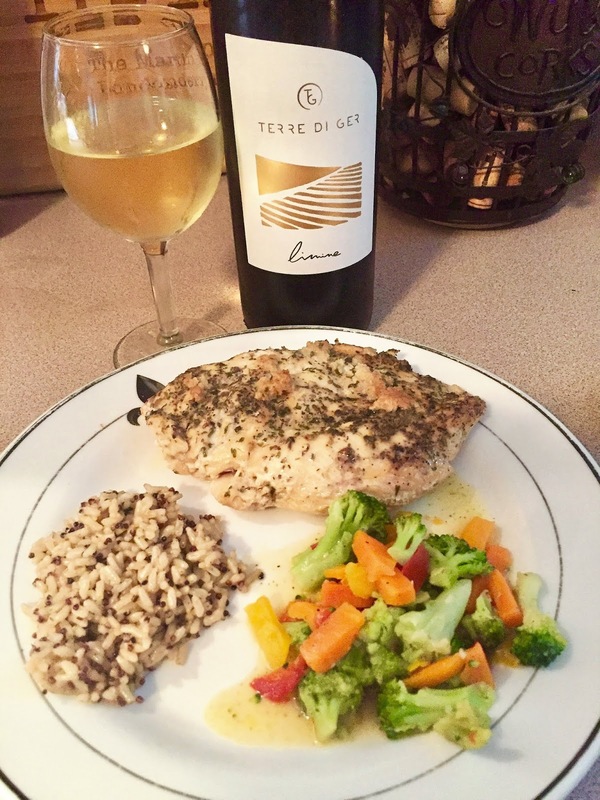 This is Terre di Ger’s select wine made from primarily pinot grigio with some sauvignon blanc. Terre di Ger resides in the province of Pordenone in the Friuli-Venezia Giulia region of northeastern Italy. The winery borders Friuli and the Veneto region. It’s personally one of my favorite regions in all of Italy for white wines. The Spinazzze family that owns the winery started in the wine industry back in the mid 60’s by creating concrete poles for vineyards. They had first planted some grapes in the mid 70’s and bottled their first wine in 1999. The vineyard is located in the village of Frattina. The name derives from the word “fracta” meaning cut down as the area used to be completely covered by a forest. I paired this wine with a garlic lemon chicken dish and it went superbly. The lemon in the chicken played well with the citrus notes of the wine. * This wine was provided as a sample, but opinions are my own.